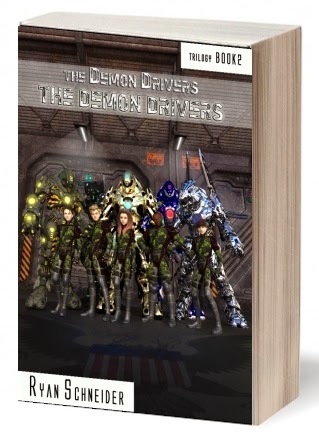 I'm pleased, excited, and relieved to announce that Book 2 of The Demon Drivers Trilogy is nearly ready. So I thought it would be fun to share the cover art with all of you. The original artwork and the cover design were done by a talented artist from Switzerland named Jens Heidemann. 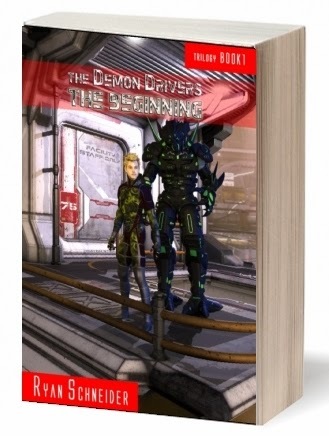 Jens also did the cover for Book 1 - THE BEGINNING. 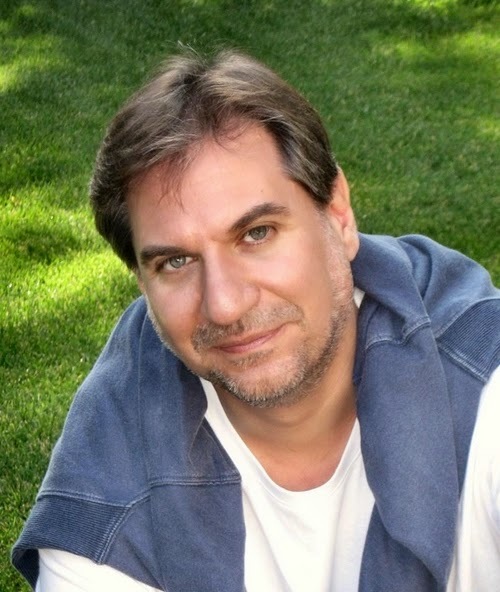 He is currently working on Book 3 as well. Jens and I met on Freelancer.com after I posted an ad requesting a cover designer. He's been a dream to work with, so if you're looking for a talented artist who likes to collaborate and is open to suggestion and seriously knows his way around Photoshop and rendering software, he's your man. 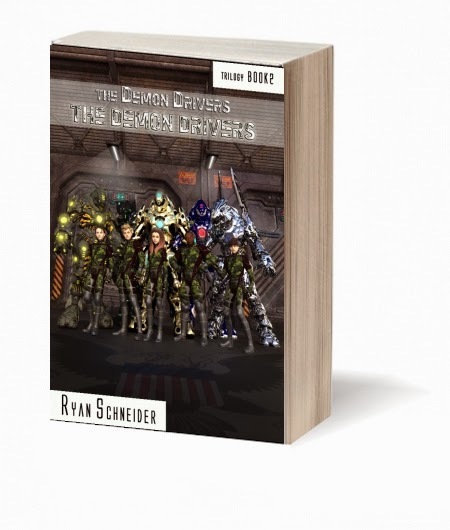 Above right is a trade paperback mock up. And do remember to vote for Eye Candy in the IndieAuthorLand Best Indie Book competition. It'll just take a second to help push Eye Candy to the top! And if you've ALREADY voted, please vote AGAIN! Each person gets 5 votes. 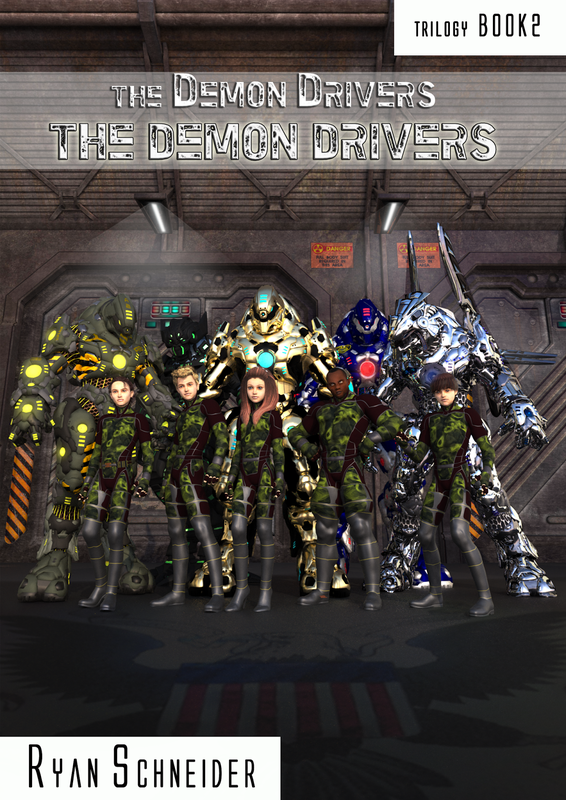 Below is the full-size cover for THE DEMON DRIVERS. 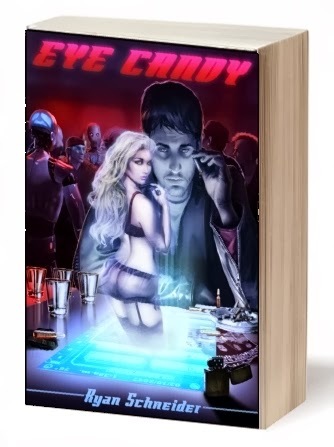 Just wanted to say Hello and give a gentle reminder to cast your vote for Eye Candy in the Indie Author Land 50 Self-Published Books Worth Reading (2013/14) contest. Please take 15-20 seconds and click the link below and vote for Eye Candy. You can vote once per day for a total of 5 votes. 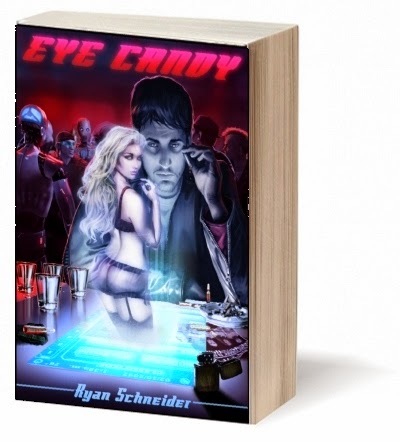 Eye Candy Advances to Top-10! Wanted to let you know that Eye Candy has advanced to the shortlist for Best Indie Novel award at IndieAuthorLand, and is currently within the top 10. Would you mind voting for it? That would be awesome. I think you can even vote once a day. Voting closes May 15. If you haven't read it and want to, I'm happy to provide a complimentary ebook copy in exchange for an honest review on Amazon. Feel free to leave a reply here or email me or contact me on Twitter and we'll arrange it. 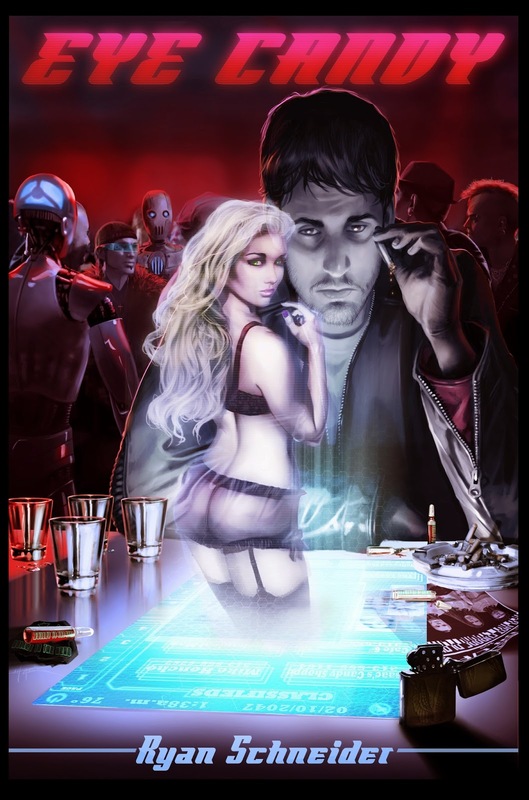 Eye Candy Nominated at IndieAuthorLand! Hooray! 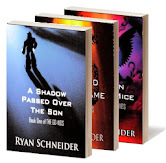 Writer friend Nicholas C. Rossis, author of the PEARSEUS sci-fi series, informed me that Eye Candy had been nominated at IndieAuthorLand.com for The 50 Self-Published Books Worth Reading (2013/14). The contest wraps up Sunday the 6th, so, if at all possible, please stop by IndieAuthorLand.com and put in YOUR nomination for Eye Candy.